The carnival season precedes a time of moderation and modesty – the Lent – each year in the Christian West. Traditionally, people prepare for a period of fasting and religious contemplation with parties, festivals, and feasts, culminating in celebrating the start of the Lent with carnivals with traditions that go back centuries. Some of these are smaller and personal but there are many that are massive and almost hedonistic – and these places are great destinations for tourists at this time of the year. Here are three of the most famous spots to visit during this year’s carnival season. 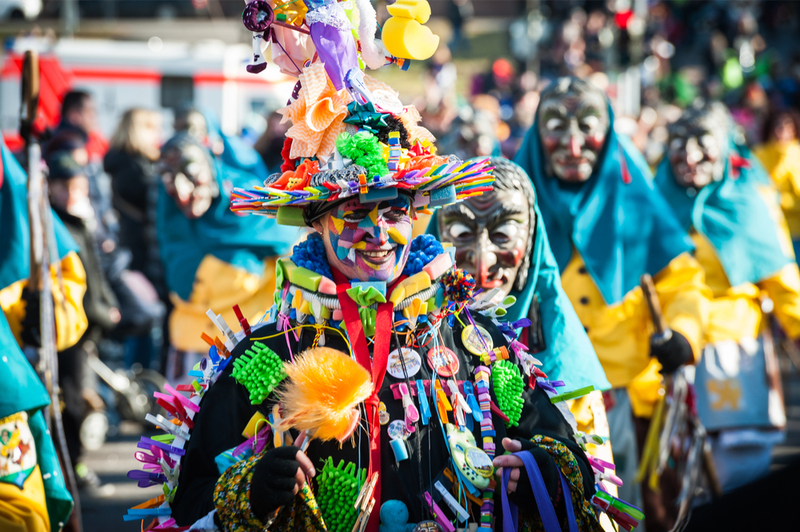 The Swabian-Alemannic Carnival takes place each year in Austria, and it has its roots in the pagan era when it represented the marking of the time when the evil spirits of winter loosened their grip on the world, and they were expelled and hunted by the locals. Depending on the region where the festivities are held, the decorations and habits differ but they usually involve lanterns and masked figures roaming the streets, and traditional dishes consumed. At the same time, Vienna is home to its traditional Opera Ball (on the 8th of February this year). You can also try the traditional Faschingskrapfen (carnival doughnuts) available around this time of the year. If it sounds convincing, here is a guide to the 3 best hotels in Vienna you might want to book a room at. One of the best-known and most famous events in the carnival season takes place in Venice each year to mark the beginning of the Lent. This year, the festivities begin as early as the end of January and last until the middle of March. The origins of the Venice carnival go back for almost a thousand years, yet it only became an official festivity in the Renaissance era. 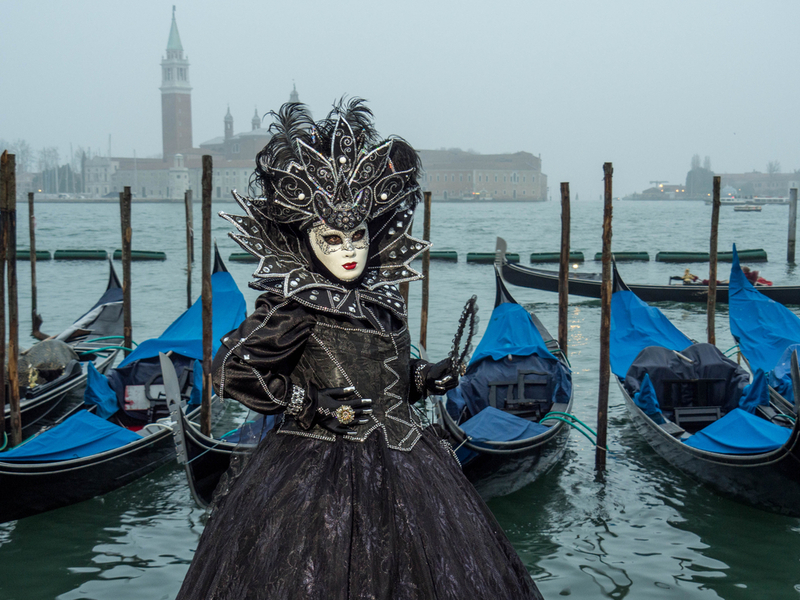 Since 1979, it is a government-sanctioned event, involving contests (la Maschera più Bella – the most beautiful mask – is one of them), street carts, parties, feasts, balls, and many other performances both on water and the streets of the city. 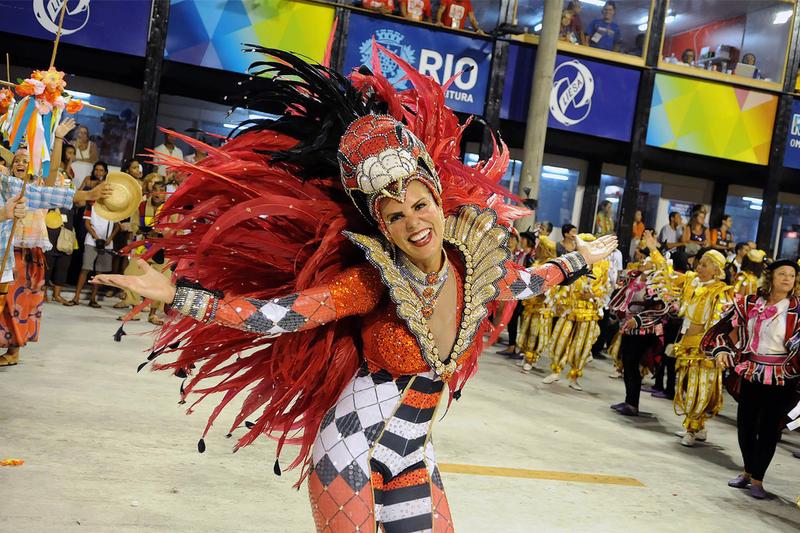 Brasil’s carnival season is perhaps the most colorful of them all. The famous Carnaval in Rio de Janeiro is world famous for its excessive use of samba and the beauty of its elaborate floats. With its over 200 samba schools, each one preparing for the Carnaval with its own thematic float and presentation, telling a story through costumes, designs, dance, and music. The Rio Carnaval is the most famous street festival in the world, attracting thousands, perhaps millions of tourists from all over the world. This year, the event will take place between 9 and 14 February.